Rocky Kinsman Sr., age 62, passed away in Sacramento on Sunday, November 4, 2018. Rocky was born in Madera, Ca to Thomas and Doris Walker Kinsman on October 8, 1956. 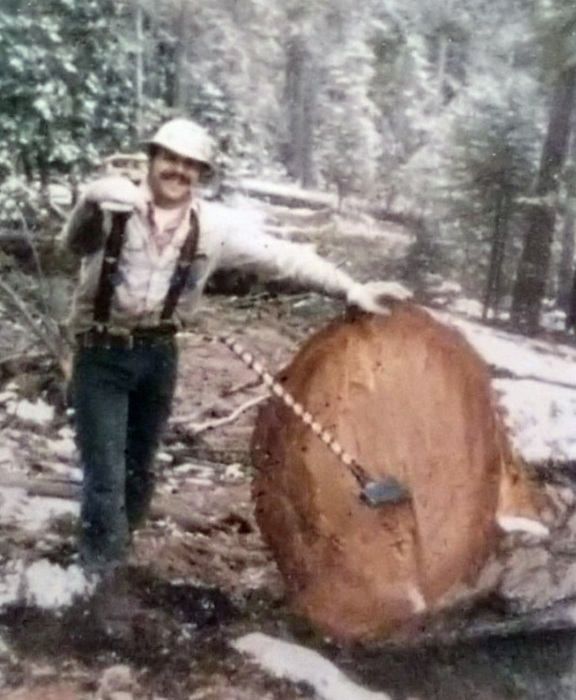 After graduating from Sierra High School, Rocky started his career as a Logger, which he loved and became a specialty timber faller. Rocky’s hobbies and passions included, native beadwork, fishing, social Pow-Wow dancing, sports betting, and playing pool billiards and slot machines. 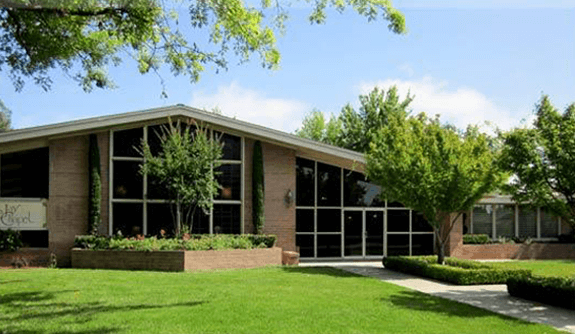 Rocky was an avid reader of the Bible and loved to read God’s word. Rocky is preceded in death by his father Thomas (Tom Cat) Kinsman and his brother Joe Goode. Rocky is survived by his mother Doris Walker Kinsman of Fresno, his son Rocky Kinsman Jr. of Fresno, his two daughters Regina and her husband Feliciano Manzano of Madera Ranchos and Rockele and her husband Daniel Lutz of Coarsegold, his brother Carter and his wife Tracy Kinsman of Fresno, and his two sisters Yvette Goode of North Fork and Geraldine Kinsman Moye. Rocky also leaves behind thirteen grandchildren and one great-grandchild. 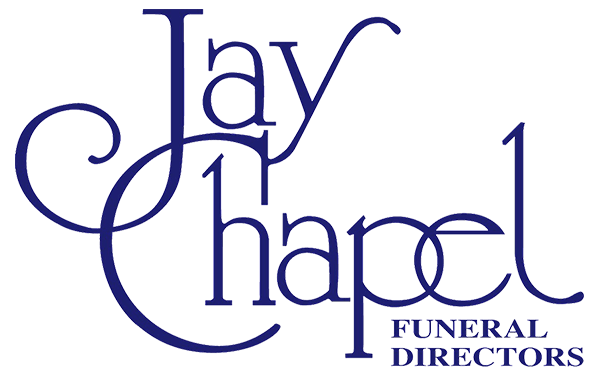 Funeral Services will be held on Friday, November 16, 2018 at 10:00 AM at Jay Chapel in Madera, Ca. Interment immediately following at Arbor Vitae Cemetery in Madera.